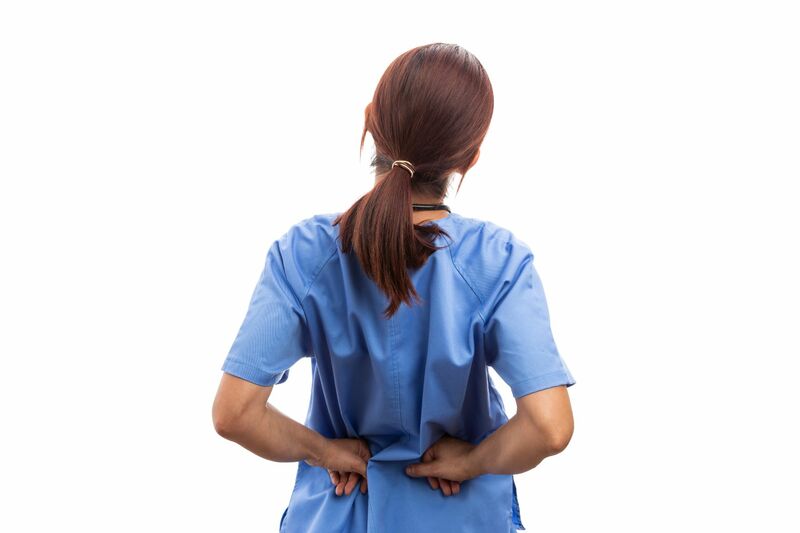 How do you contain costs as patient handling gets more challenging? 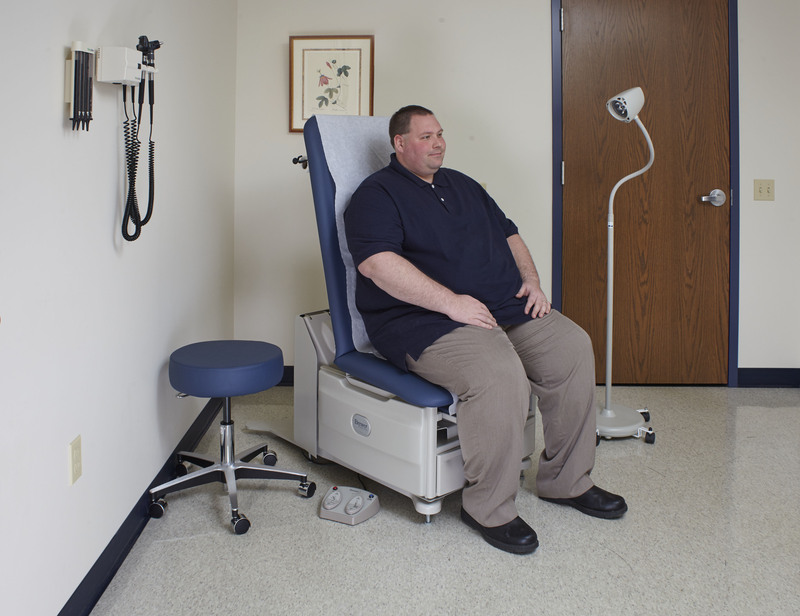 to help you offset risks and costs. 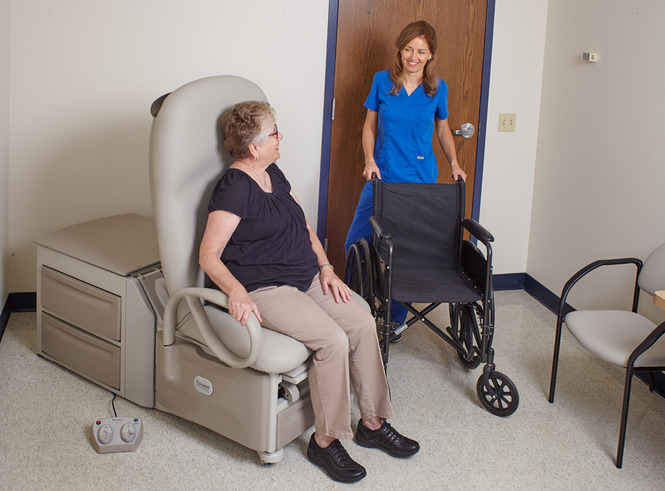 • Assure better patient support – only Access Tables offer an 18″ seat height when seat back is in the upright position, for well-supported level wheelchair transfers, which can help enhance customer satisfaction. 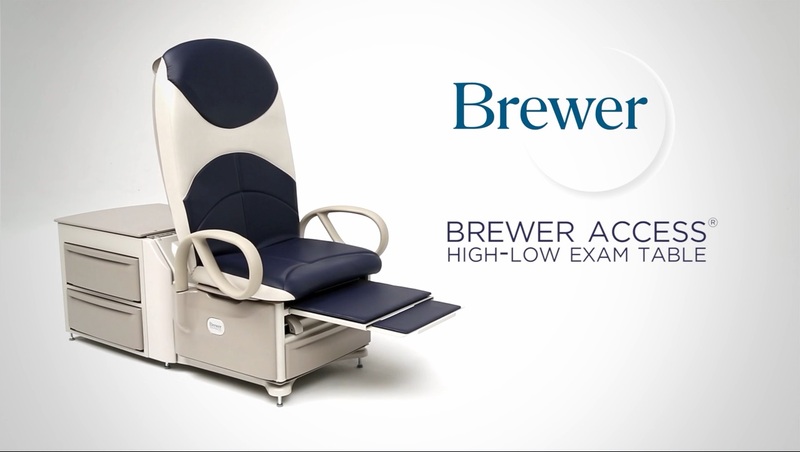 • Further reduce the risk of potentially costly patient falls with the only Exam Table to include Safety Grab Bars on both sides as standard. 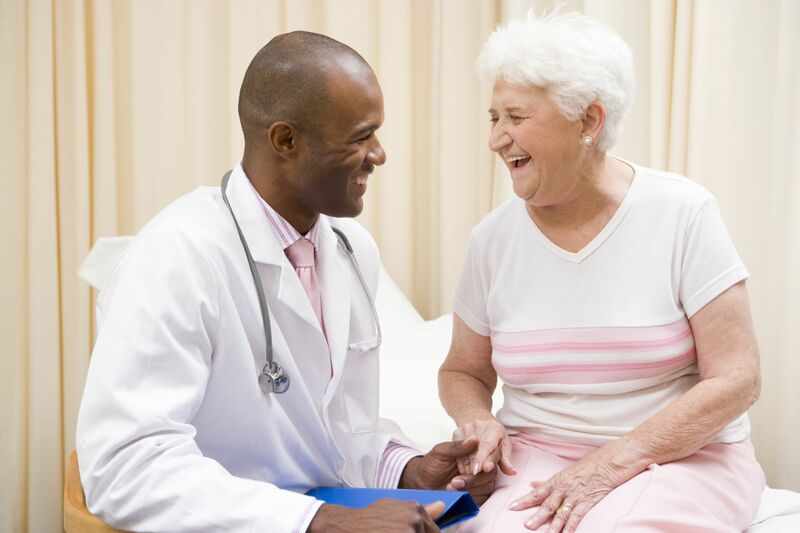 • Minimize caregiver interaction and the potential for work-related injuries thanks to more confident, independent transfers.